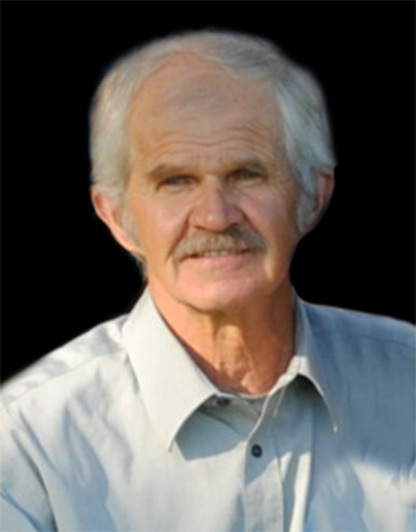 Jake Reimer, age 64 years of Horndean, formerly of Gretna, Manitoba passed away in Wednesday, March 20, 2019 at his residence. He is survived by his wife Cadence (nee Heinrichs), their children Michelle (Bryan) Warkentin, Blaine (Danelle) Reimer, Caleb (Monika) Reimer, Benjamin (Jackie) Reimer, Simeon (Jocelyn) Reimer, Philip Reimer, Leah Reimer, Lois Reimer, Ezra Reimer, Jacob Reimer, and Andrew Reimer, as well as by 18 grandchildren. He is also survived by 1 sister, 3 brothers and their families. He was predeceased by his parents Jacob and Maria Reimer, and by one grandson. Funeral service will be held on Sunday, March 24, 2019 at 3:00 p.m. at the Zion Mennonite Church, Schanzenfeld, with burial at the Gretna Cemetery. Viewing will be at Wiebe Funeral Home Altona on Saturday, March 23 from 7:00 - 9:00 p.m., and at the church prior to the service.